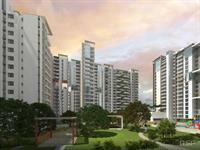 We have 395 2BHK, 3BHK, and 4BHK multistorey apartments for sale in Whitefield, Bangalore in the range of Rs 10 lakhs to 8.9 crores (average rate Rs 5,120/sq ft). 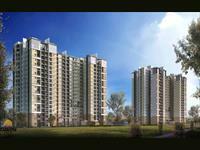 Over 308 flats are available in new/upcoming and resale apartment projects/societies like Prestige Shantiniketan, Skylark Ithaca and UKn Esperanza Phase II. 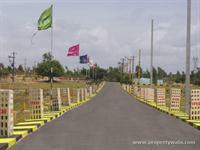 We also have apartments/flats in localities adjacent, including EPIP Zone, Nallurhalli and Kundanhalli gate. 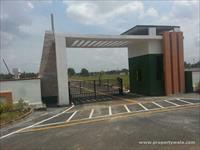 East facing 3 Bhk for sale near to Whitefield with 80% Loan approval. 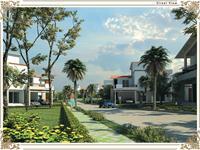 2 BHK Apartment for sale in Whitefield Hope Farm Junction, Bangalore (Goyal Orchid Whitefield). 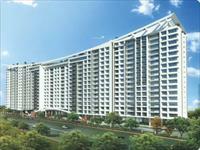 1 BHK Apartment for sale in Whitefield Hope Farm Junction, Bangalore (Goyal Orchid Whitefield). Your search returned over 395 results. Consider using the filters below to narrow it down.